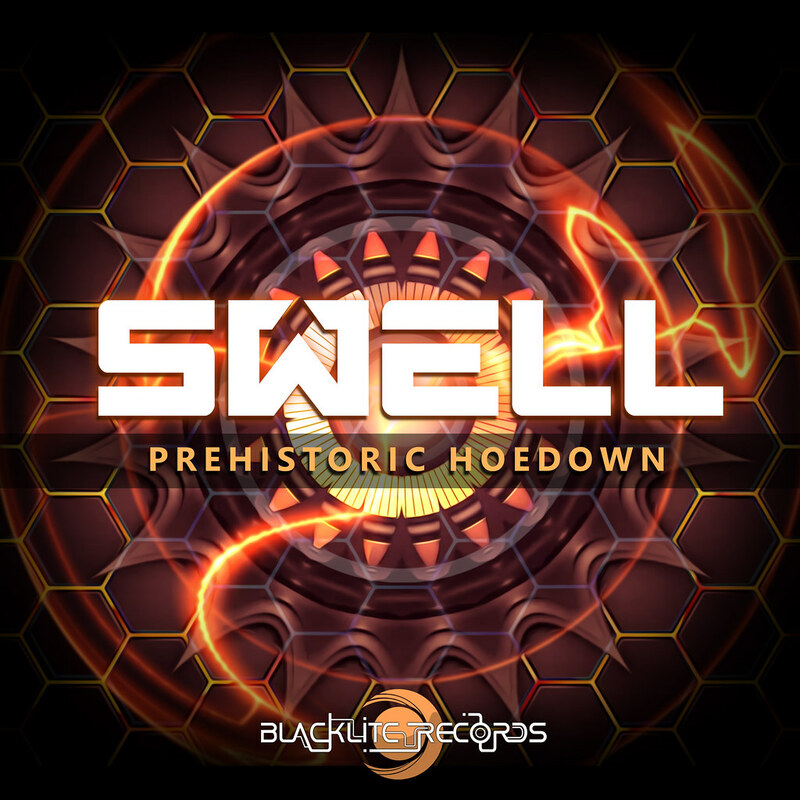 This fresh sound can combine the past and the future, creating a unique mixture of styles: Prehistoric Hoedown. Forget everything you know about the classical one! The living paradox of this track will cross space and time, bringing the power of prehistoric predators to the dancefloor. Straight from America, our crazy scientist Swell will merge different feelings, making the classic waves of a twangy guitar looks futuristic. Fasten your seat belt because you'll be pitched into another world!